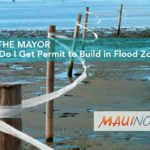 Maui Now : Ask the Mayor: Who is Responsible for Roadside Tree Maintenance? 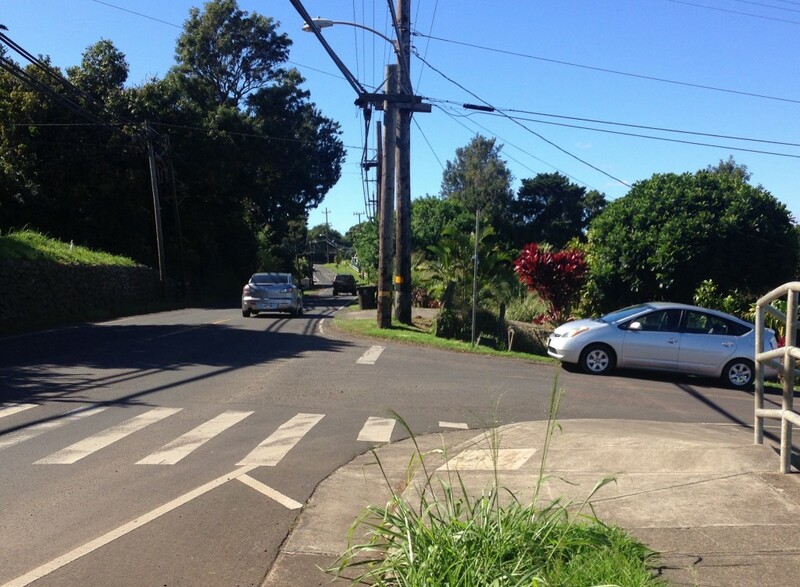 Q: I drive down my street every day and worry about the huge trees hanging over the road. 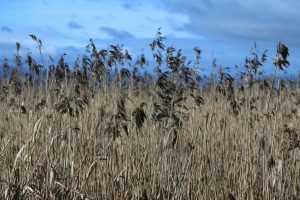 Who is responsible for trimming or removing them? Also, the sidewalk is broken creating a hazard from the roots. A: You have asked a very good question. 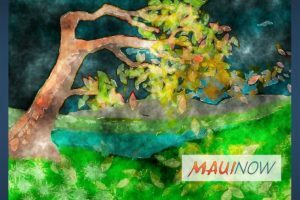 From your question, I am assuming the tree is located on a County right of way, if so the responsibility of tree maintenance belongs to the Maui County arborist. The county arborist is housed within the Department of Parks and Recreation. In this incident, since the tree has caused damage to the sidewalk, Public Works would be involved in the repair of the sidewalk. After the Parks Department has performed maintenance on the tree roots, Public Works would then repair the sidewalk. Effective July 1, 2018, the county arborist will be housed in the Public Works Department and will be dealing with all street tree issues. 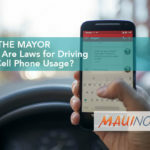 Ask the Mayor: What Are Laws for Driving & Cell Phone Usage? 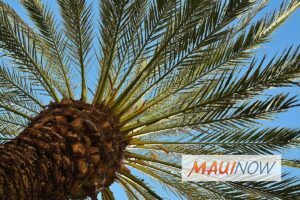 Ask the Mayor: Can County Trim Tree Before It Topples?